Patchwork from Mexican Talavera ceramic tiles is a unique product among wall finishing materials. Sets of hand-painted, original Mexican tiles delight with the richness of designs and colors. Patchwork consists of carefully selected patterns, so that each of them creates a coherent whole. Tiles are the work of artists-craftsmen, that's why their dimensions and patterns may vary slightly between particular copies, but this is also their charm. We offer Mexican patchwork in various color tones, multi-colored as well as bicolor. 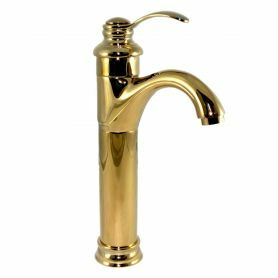 They are suitable for rooms in various styles and of different character.